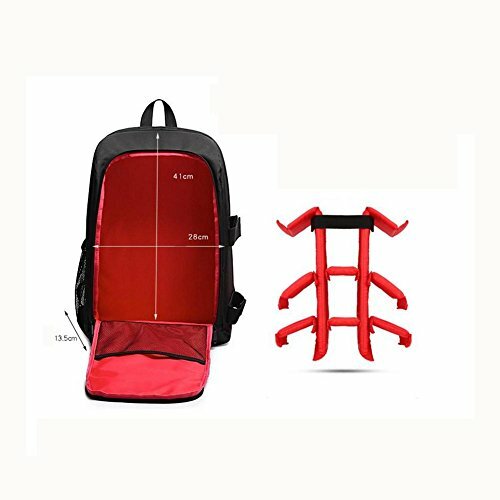 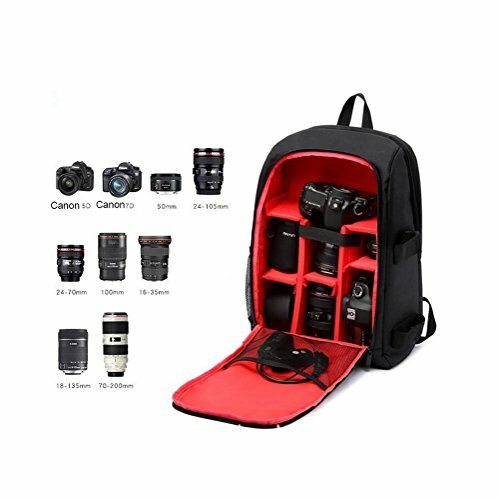 Personal Storage: 8 internal removable partitions for free combination, 2 specially customized honeycomb main plate, strong and durable for long-term use, to keep the backpack assembly undistorted. 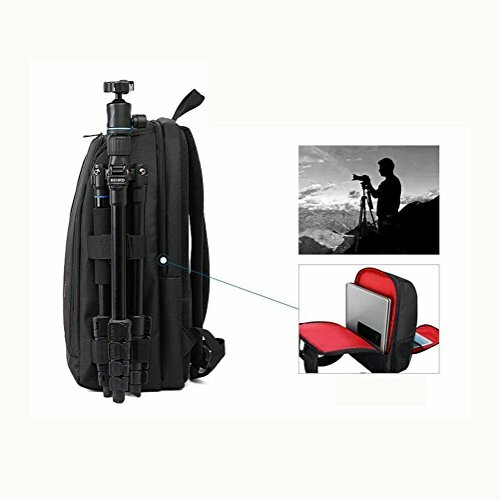 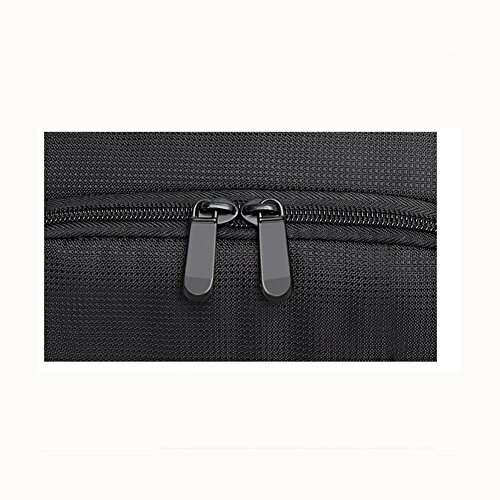 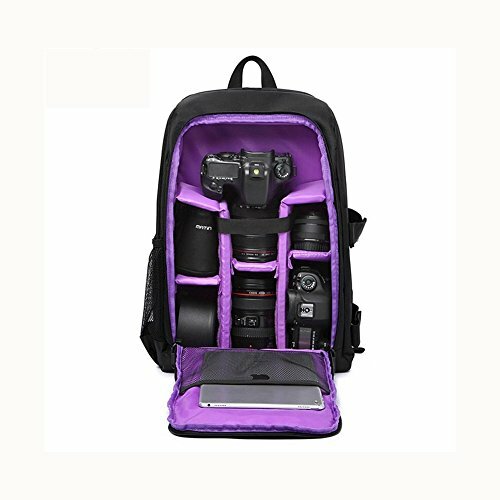 Quick Access: Lockable double-sided zipper that can guarantee the safety of your cameras at the same time gives you quick access to the phtotography of a moment. 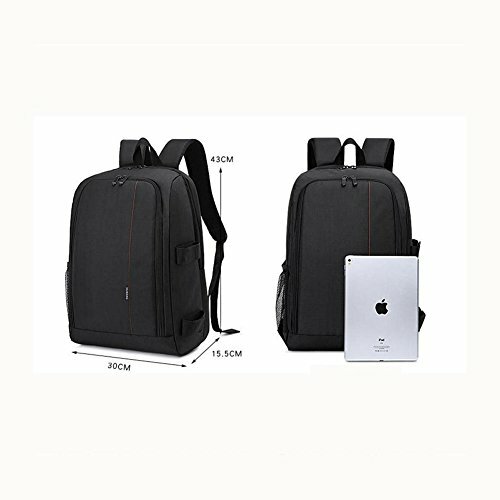 Material of Quality: Nylon material Waterproof / Wear-resistant / Scratch-resistant / Tear-resistant / High Density / High quality.